In green jungles and velleys of Himachal, there is an ancient town known as Kangra. 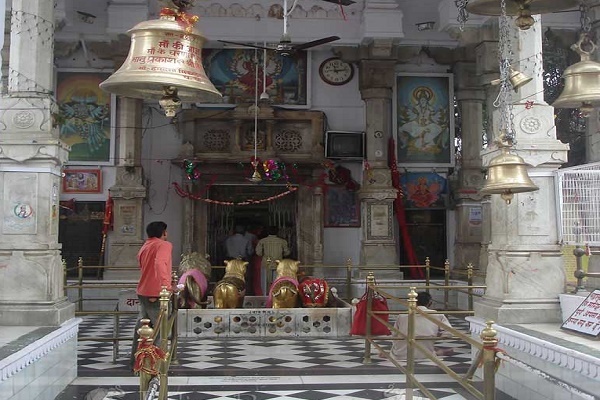 This town hosts the holy temple of Mata Bajreshwari Devi, also known as Kangda devi. 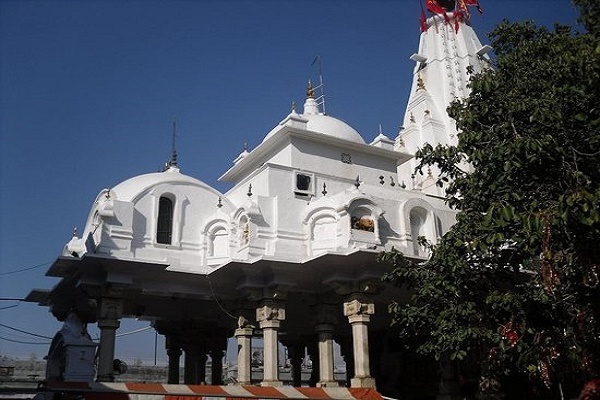 This temple of godess Durga is one of the 51 shaktipeeths. 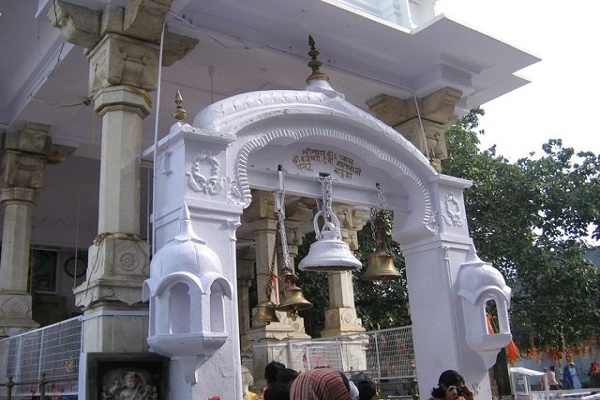 Kangra was earlier known as Nagarkot and, therefore the phrase in Shri Durga Chalisa...."Nagarkot me tumhi virajat, Tihu lok me danka bajat..." gives reference to Mata Bajreshwari Devi. In earlier times, Kangra was famous for plastic sergery of warriors who got injured in the battlefield. As per the legend, this temple was constructed by Pandavas 5000 years ago. The temple is very old and has a rich background. 100 years ago, there came a massive earthquake in 1905, which destroyed the temple, Nagarkot fort and the entire Kangra region. It was later rebuilt by the government in its current form. In side the temple, godess durga is present in the form of pindi. Walking around the temple, you can find a small temple of Bhairav and a statue of Dhyanu Bhagat. It is believed that Dhyanu Bhagat offered his head to the godess Durga during the empire of Akbar. The unique thing about the temple is that apart from Navratri, the Makar sankranti is also celeberated here with lots of enthusiasm. Darhan Timings: Morning 5am to 9pm daily. Kangra is located at 18kms from Dharmshala; and is well connected through private taxi and bus operators. The nearest airport is Gaggal but air travel options are very few. So we suggest you to prefer either road or train route. Kangra has a small railway station, which is connected to Pathankot by narrow guage line.